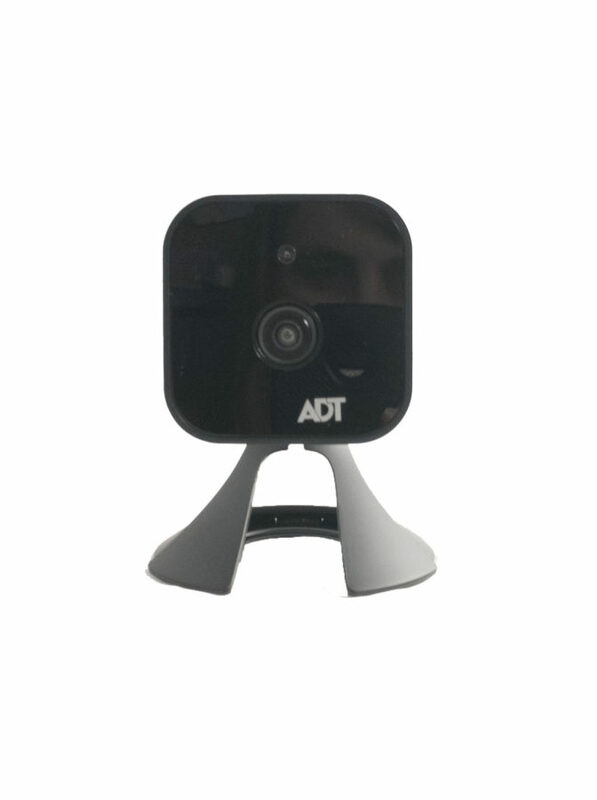 ADT Pulse Indoor HD Camera RC8326 is an indoor day/night camera with 720p HD resolution. Furthermore, this is an improved version of the RC8325. The improvements are a wider angle camera lens, better color during low-light conditions, a Micro SD card slot, and video analytics to reduce false motion events. 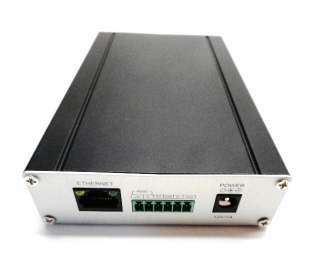 This camera is also made to be used with the ADT Pulse system. 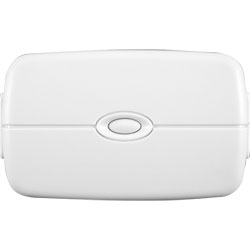 This camera requires a wireless connection to the ADT Pulse Gateway, the Cloud Link, or the ADT Total Security base. Fortunately, it is very easy to add just like the other ADT Pulse Cameras using the WPS Button. The RC8326 also features a low-light image sensor that enables the camera to display vibrant color images. The built-in infrared LEDs makes this solution a true day/night camera for any low light application. 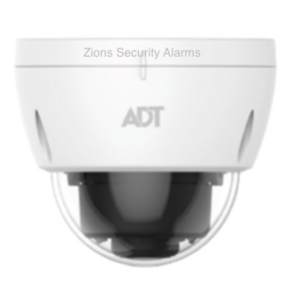 This camera is also made to be used with the ADT Pulse system. 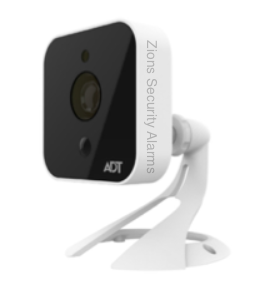 This camera requires a wireless connection to the ADT Pulse Gateway, the Cloud Link, or the ADT Total Security base. 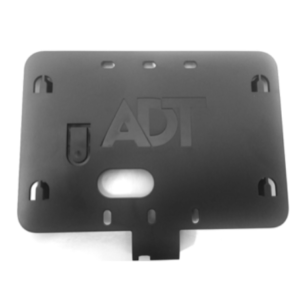 Fortunately, it is very easy to add just like the other ADT Pulse Cameras using the WPS Button. The RC8326 also features a low-light image sensor that enables the camera to display vibrant color images below 2 lux. The built-in infrared LEDs makes this solution a true day/night camera for any low light application. 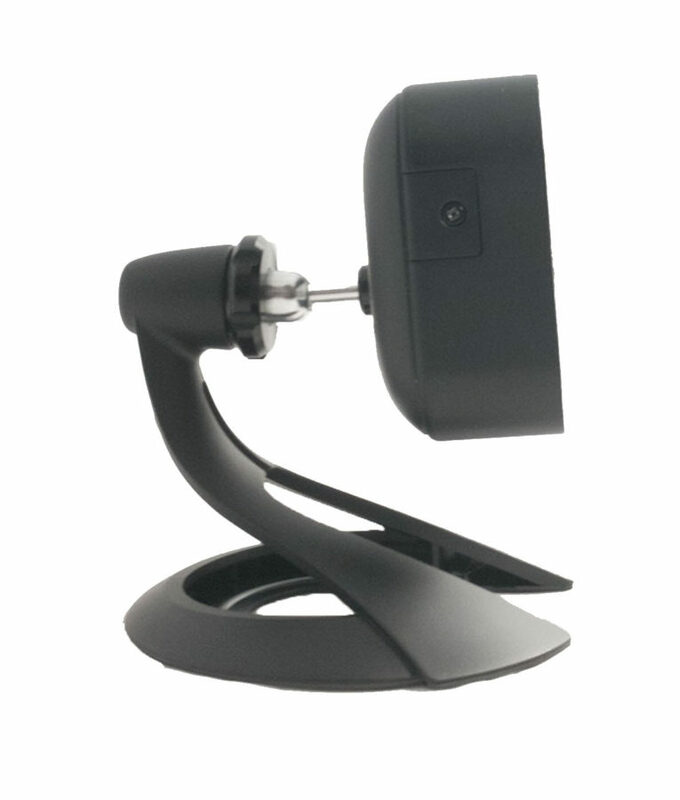 Watch the video below to see how to add this camera to your ADT Pulse system. 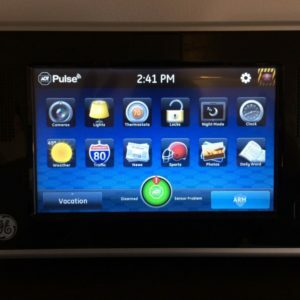 You just need to plug in the camera and then learn it into your ADT Pulse portal from a computer. 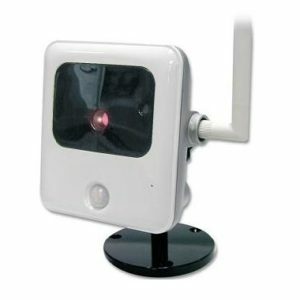 What does the video look like on this camera and how does it compare to the older ADT Pulse Camera? This camera is great, we have a few in our home. 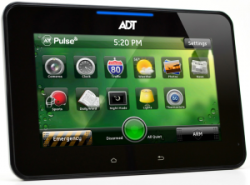 It’s clear and precise and a super easy install with the ADT Pulse system. This camera is amazing! We don’t have the best lighting in a few of our rooms but looking at the footage you could never tell. Definitely worth the price!